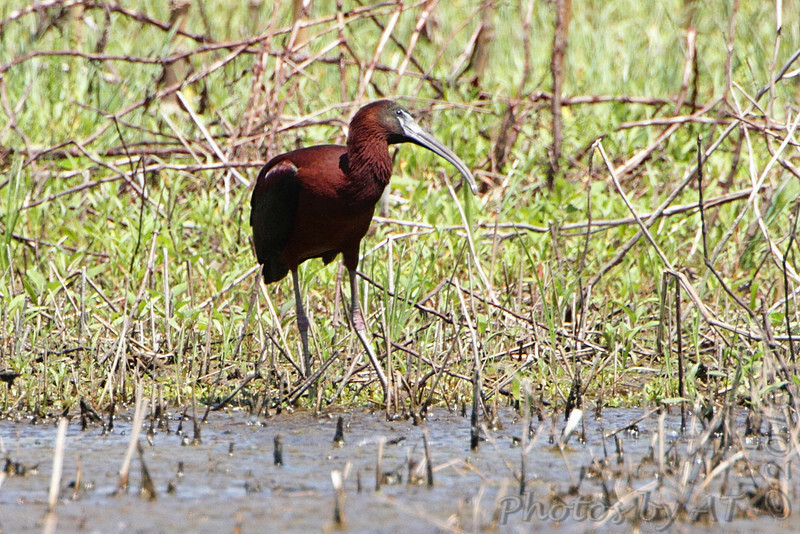 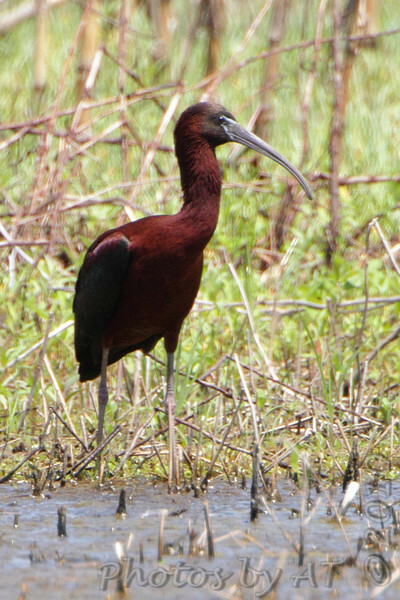 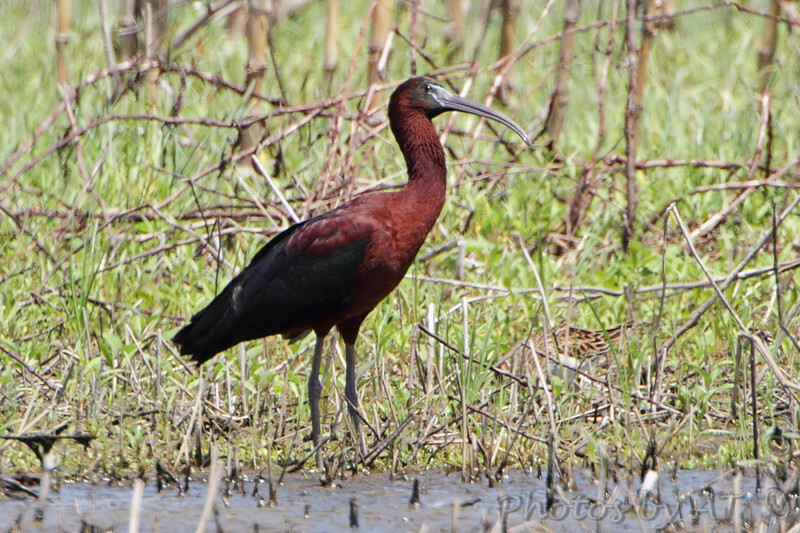 Received an email alert about a Glossy Ibis at Columbia Bottom Conversation Area and was out the door in no time. 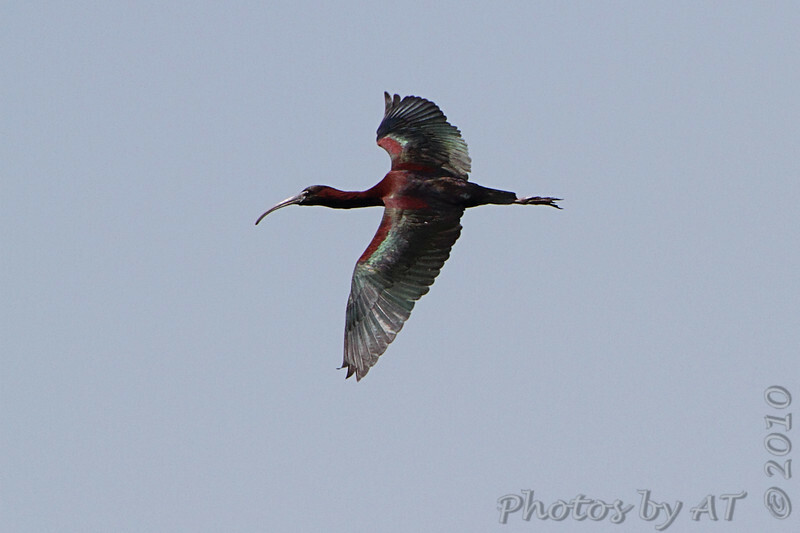 Got lucky and the found bird. 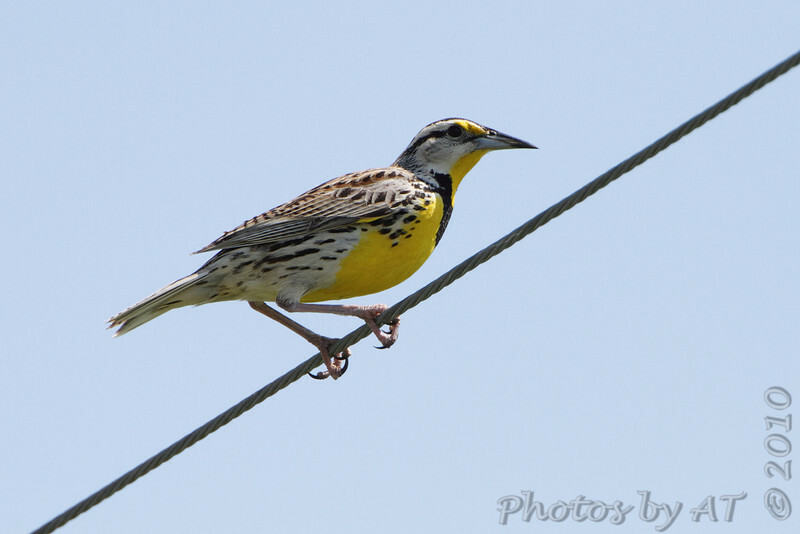 My 279th bird species photographed in Missouri.